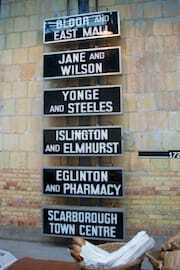 Hooray for moving back to the St. Clair & Bathurst area! About time, too! I was up early yesterday , at least for a Saturday morning, so I decided to walk over to the Wychwood Barns Farmers’ Market just a couple blocks away from home. Michelle ended up waking up just as I was getting ready and decided to join me. 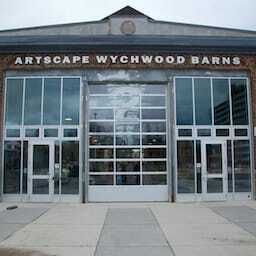 Wychwood Barns Farmers’ Market was published on Sunday, April 6, 2014 at 2:30pm EDT by Daniel Menjívar and last updated on April 11, 2018 at 9:30pm UTC .